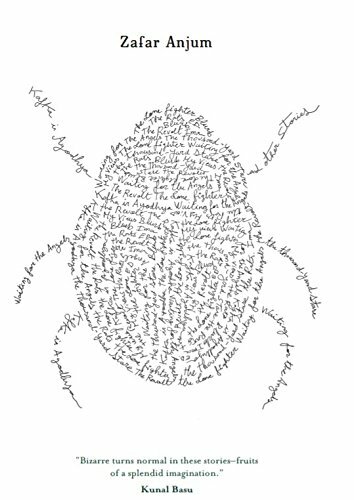 In our times of overwriting and over-publishing, literary legends are difficult to come by. Yet, once in a blue moon, we do come across a rare story of literary struggles that surprises us. The story of Kochi, India-based novelist Anees Salim is one such story. Once his first novel was sold, the rest also got picked up, all in the span of a single year. The Vicks Mango Tree and Tales From A Vending Machine have been published by Harper Collins; The Blind Lady’s Descendants by Amaryllis, and Vanity Bagh by Picador. 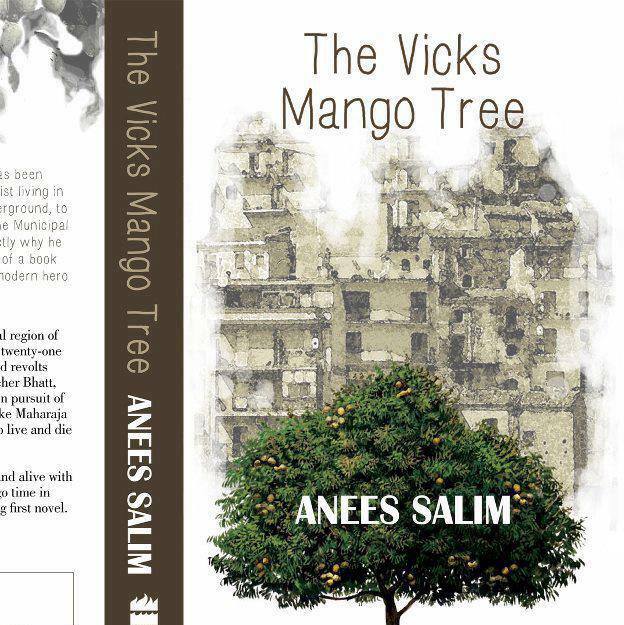 His debut novel, The Vicks Mango Tree, is set in the Emergency period. The Blind Lady’s Descendants tells the story of a Muslim family living in a little known town. 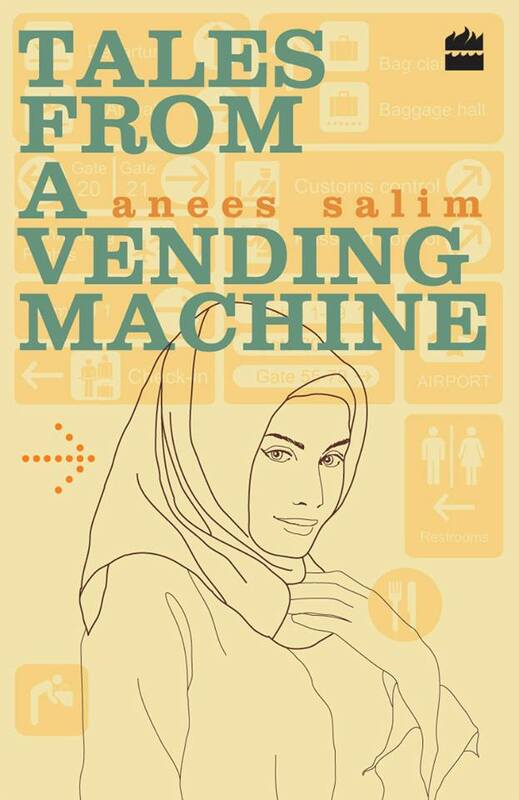 Tales from A Vending Machine is the story of Hasina Mansoor, a young Muslim girl employed at an airport vending machine, and her string of adventures. 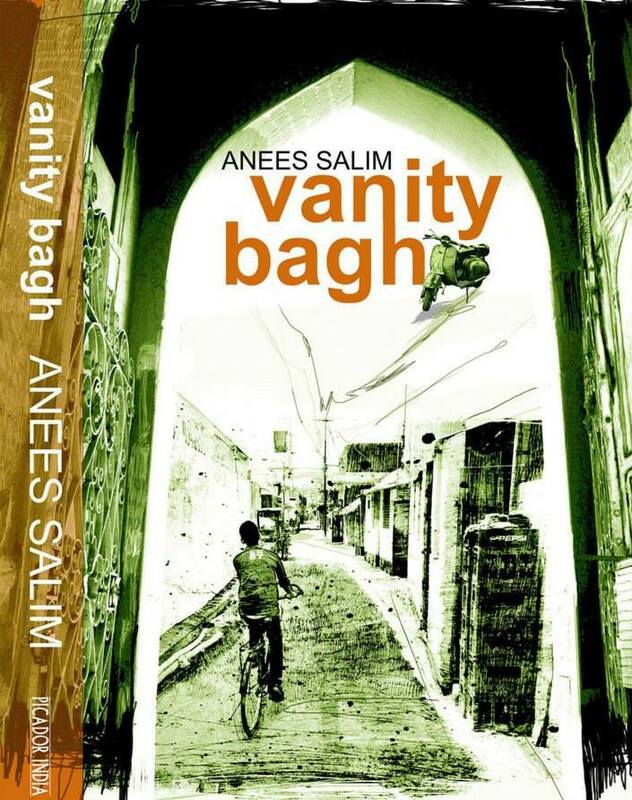 Vanity Bagh sketches the picture of a tiny Pakistan inside a big Indian city, against the backdrop of a serial bomb blast. You wrote four books and then spent several years looking for a publisher. How did you feel during that period? A neglected genius? Did you want to blame someone for not giving you a chance? 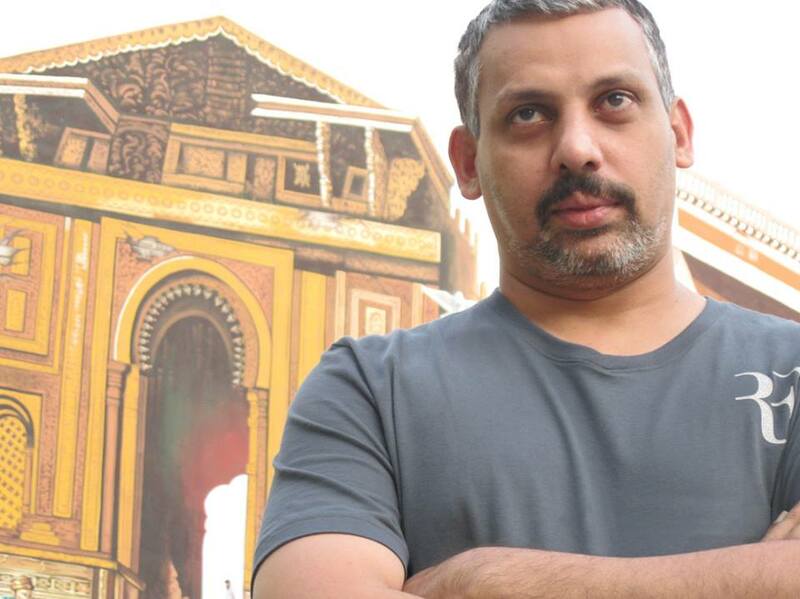 Anees Salim: It was not easy living with four unpublished manuscripts on your writing table. They were like Post-it notes scribbled with things you were powerless to do. But deep inside me I knew my manuscripts had a chance, if not all four, at least a couple of them. That ray of hope sometimes brightened, sometimes waned, but always stayed with me and kept me going. No, I never blamed people, I blamed places. I believed that I was born in the wrong part of the world, in a small sleepy town that never gave you the material for a sellable manuscript. Now that four of your novels are tumbling forth in a quick succession, how has that feeling changed? Do you still feel the pain of your past struggle? Or has success washed away all the past rancor off your chest? I am relieved that my books have found good homes and they are being read and reviewed. But the struggle continues. I write, rewrite, discard, start again… Successful or not, a writer’s life is an endless struggle. What kept you going during all those years? Did you stop writing at any point of time? Did you ever think of quitting? As I told you, I was driven by conviction. I worked relentlessly on my books, unmindful of rejections. My day job helped me handle the fear of failure to a great extent. My job involved writing advertisements, and my backup plan was to write better campaigns and scripts if the world refused to accept me as an author. And I did give up writing a few times. But in writing and smoking, my decision to quit can last only for a few days. How has your life changed after publication of your novels? Are you enjoying your celebrity status? No celebrity status for me. I am an extremely private person with a small set of skills and three or four photographs. (I will give you one of them.) But writing has changed my world. Now I know some of the finest editors in the continent. I get interviewed every now and then. I am forced to sit in front of a camera and smile. And, most importantly, many of my patronizing distant relatives have repositioned themselves as proud first cousins. Tell us one thing that you thought would change after you got published but it didn’t. I thought a book deal would fill my inbox with love letters. No such luck. I like to write about people and places I know. I think I write better when I write about Muslim characters. Knowing the customs, beliefs, fears and misunderstandings of Indian Muslims, I guess it is one area I can handle rather well. Many books have moved me for different reasons. 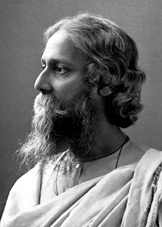 A House for Mr Biswas, Chronicle of a Death Foretold, Coming Up for Air…. What qualities do you most admire in a writer? As an aspiring author I found George Orwell’s Down and Out in Paris and London very very inspiring. I am thinking of writing something about my hometown. 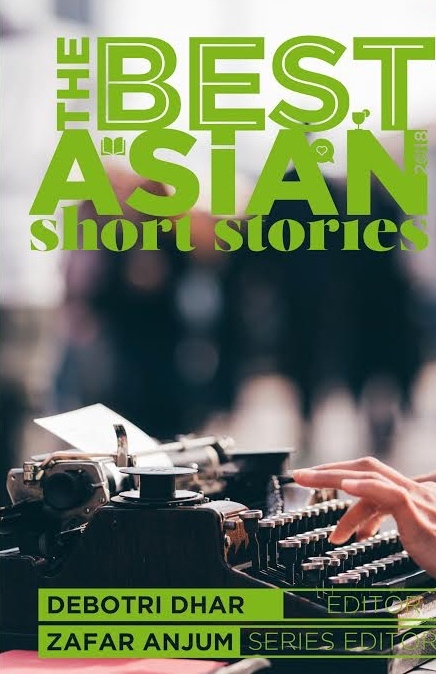 Posted in Authors, Features and tagged Anees Salim, novelist, Tales From A Vending Machine, The Blind Lady’s Descendents, The Vicks Mango Tree, Vanity Bagh. Bookmark the permalink.